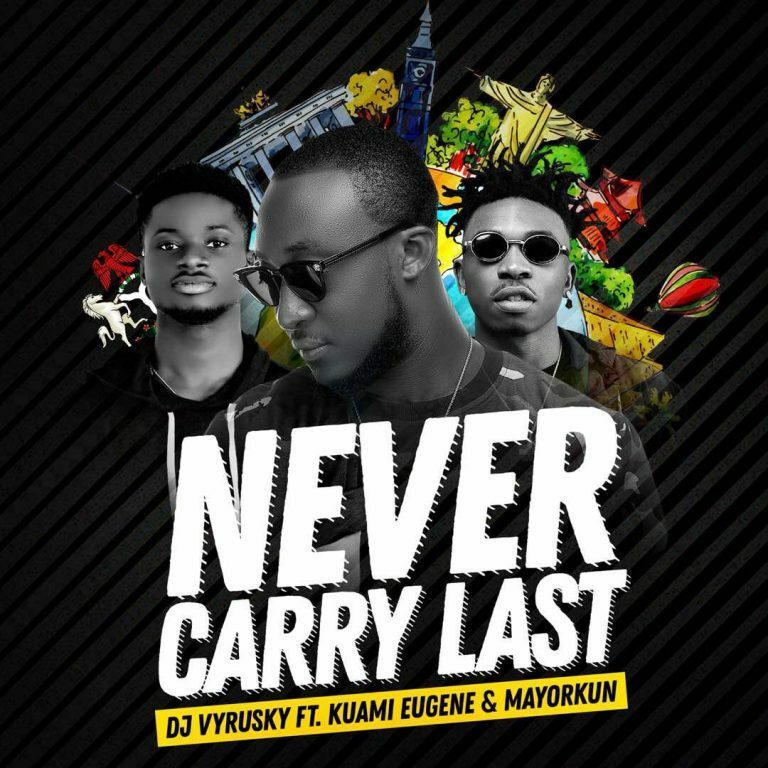 Brand new tune from DJ Vyrusky ft. Mayorkun x Kuami Eugene – Never Carry Last. Award winning Ghanaian Disk Jockey, DJ Vyrusky comes through with another single as he collaborate with Nigeria & DMW act Mayorkun to drop this banger titled “Never Carry Last”. Listen, download DJ Vyrusky ft. Mayorkun x Kuami Eugene – Never Carry Last below and share your thoughts.